A successful marriage is a force of habit. 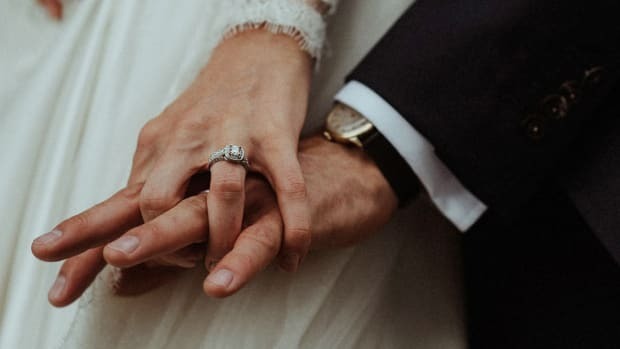 Ask any happily married couple you know, and they will tell you that the cliche adage “Marriage takes work” only touches the surface of what’s truly required in a lifelong commitment. It’s more than simply hard work that makes a marriage successful; there are certain habits that transform a marriage when they become a natural part of the relationship. As author Stephen Covey explains in his book The 7 Habits of Highly Effective People, people who have the ability to change their life for the better live by habits that help them solve problems, adapt to challenging changes, and make the most of opportunities. The same can be said of highly effective married couples. 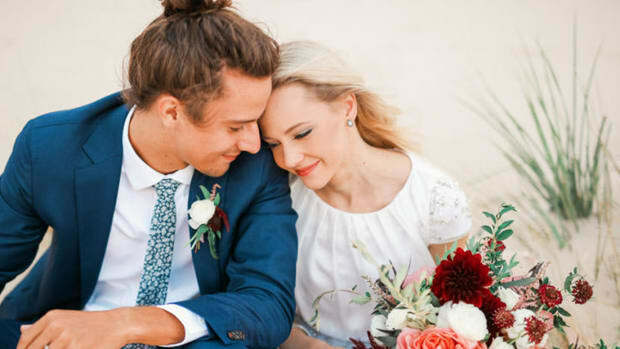 It’s true that no two marriages look exactly the same, but there are a few common threads among those highly effective, happy couples. 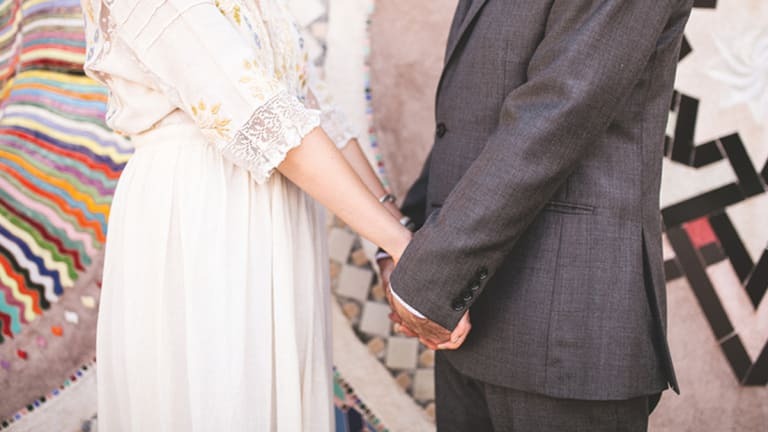 In fact, with the help of marriage experts such as Dr. John Gottman, Howard Markman, and a few others, we can identify seven habits shared by those marriages that thrive and stand the test of time. 01. They consider and understand personality differences. Lawrence Stoyanowski, Certified Method Trainer for the Gottman Institute and a Marriage and Family Therapist, finds that, “The majority of differences in a relationship are personality differences.” He says, “It&apos;s not that we married the wrong person. It may just be that we have different personality styles.” Stoyankowski explains that, if we don’t understand where our partner is coming from it can be easy to interpret every annoyance or frustration as an intentional act of war. But oftentimes we have no intention of driving out partner crazy, we are just doing what we do. “For example, to one person, it&apos;s really important to be on time. For the other person, five or ten minutes late is no big deal and doesn’t mean any disrespect,” Stoyankowski explains. 02. They express sincere interest in one another. “Make the other person feel important—and do it sincerely,” wrote Dale Carnegie in his best-selling book How to Win Friends and Influence People. Just as we desire our friends to be interested and engaged in our lives, we should aim for the same within our marriages. 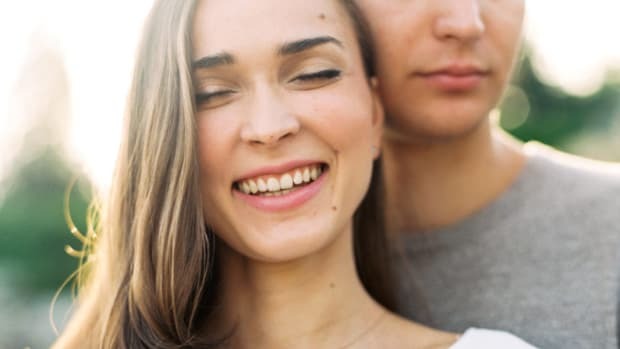 Dr. John Gottman, marriage researcher and author of The Seven Principles for Making Marriage Work, found the happiest couples responded to their partner’s attempts at conversation and connection 86% of the time. On the other hand, couples in the lowest level of happiness only responded 33% of the time. 03. They repair negative exchanges. 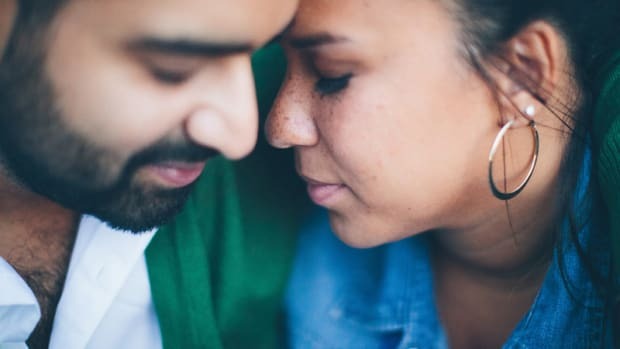 It can be difficult to offer your partner love and attention during or after emotional tension, but Dr. Gottman says that successful repair attempts—that is, words or behavior that prevents negativity from escalating out of control—is one of the most vital aspects of a healthy marriage. “Gottman’s research has shown that varying degrees of negative exchanges between partners are present in all relationships. The danger is when these exchanges occur repeatedly without any attempts to repair,” shares Adam Smithey, PhD, Certified Gottman Therapist and Licensed Marriage and Family Therapist. So how can we make repair attempts in our marriages? 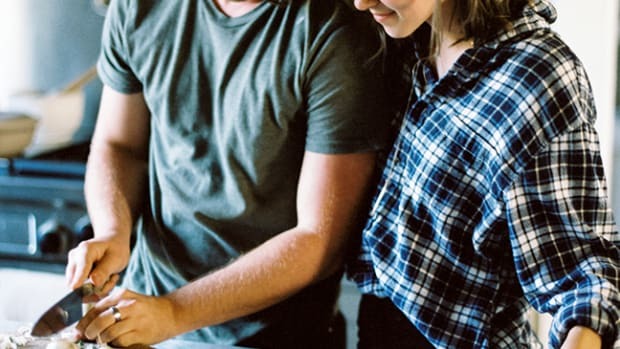 Smithey notes that when things go awry, “Highly effective couples take the time to make a repair by stopping action, acknowledging what went wrong, and attempting to take a different path,” explains Smithey. The attempts can be silly facial expressions or even serious verbal cues. Smithey also suggests, “This may be as simple as saying, ‘Wow, I can’t believe I just said that. Can I take that back and try again?’” We may be surprised how often our partners are willing to have a do-over. 04. They develop shared meaning. Strong couples begin their relationship with shared meaning, a term Dr. Gottman defines as shared values, history and life perspectives. Gottman finds that shared meaning reduces conflict and improves the speed and success of resolutions. Highly effective couples work to continue to develop shared meaning over time, throughout life’s ups and downs. We can encourage shared meaning through praying or meditating together, retelling your love story, or discussing your life dreams and direction. “One of the most important ways to create shared meaning is to do rituals—both formal and informal,” shares Stoyanowski. He mentions that rituals can be smaller special moments like “how we leave each other in the morning, how we connect with each other, our bedtime rituals, and even how we eat dinner.” Turning off the TV and putting away cell phones during a meal, for example, creates a more positive, connected experience. Happy couples take the time to empathize with their partner when they disagree or have differing points of views. When a spouse is experiencing difficulty or discussing something important to them, it’s critical to try to take their side by attempting to understand them—even if we don’t completely agree. 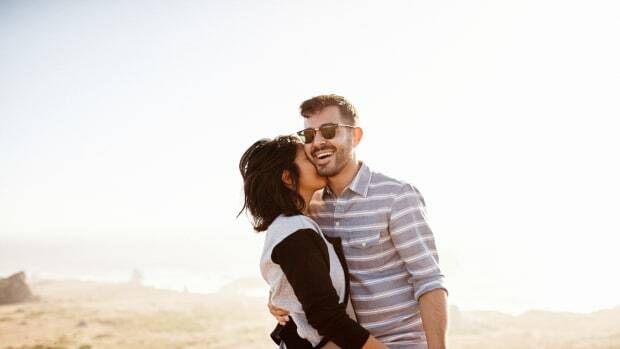 “Taking your partner’s side requires each individual to postpone their own point of view and empathically look at their partner’s world from his or her perspective,” shares Steven Hardebeck, LPC, Gottman level 2 trained therapist. 06. They communicate their needs. Funaro also suggests that when a conversation is completed, to “clarify and summarize what was expressed to be sure both understood the need and the resolution of the need.” When we ensure that what we heard matches with what was intended, we improve the chances of the expressed need being met in the future. 07. They celebrate and appreciate the positive. Married life, and life in general, can become a hurried series of milestones, events, and to-do lists. Pausing to recognize, celebrate, and appreciate the good in our partner and our marriage adds flavor and joy to each passing day. 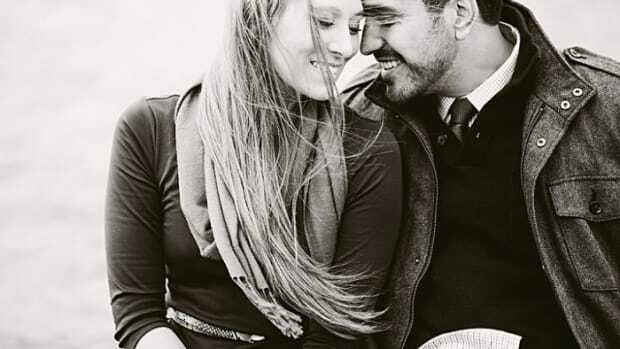 Markman tells Verily that happy couples protect and preserve their positive connections in a variety of ways. “They go on fun dates without talking about problems, they talk as friends and sit next to each other, whether it’s at a baseball game or on a roller coaster,” lists Markman. “They touch each other lovingly under the table cloth and they tell each other how lucky they are to be with each other. And, finally when they’re together for fun, sensual times, they put their phones away and focus on each other.” Markman’s research has found that couples who celebrate regularly have higher levels of intimacy, commitment, and satisfaction. Make marital happiness a force of habit. If you’re wondering how they make it look so easy, here are some clues. A therapist shares the most successful strategies for this tricky conversation.